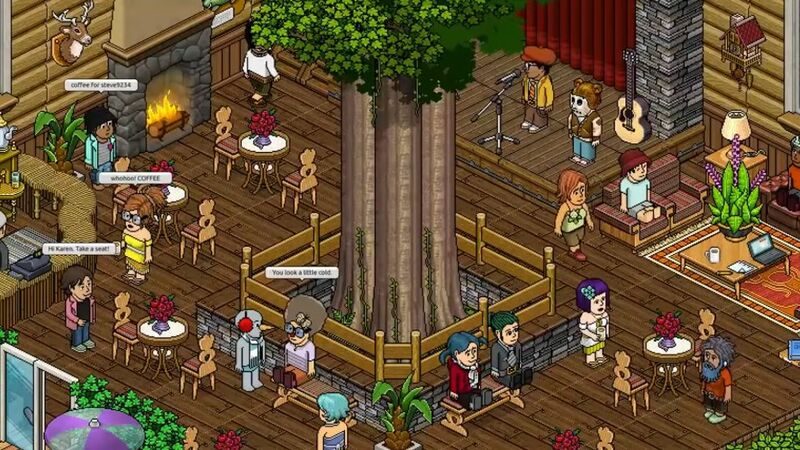 Have You Played Habbo Hotel? I would like to say Habbo Hotel spread from school child to school child like a Flash-powered lice infection, until it nested in my own home computer, because that is a colourful metaphor that expresses my distrust of the sickly internet games that plagued my early teens. But really I found it by chance. It was a mostly innocent sorta-MMO about being a tiny lego-like person in a cartoon chatroom. A game of dressing up in cool clothes and having shinier toys than your cyber-neighbour. And as such, the perfect game for the unwell years of the 2000s. I live with the shame of being one of the Hotel s previous guests. 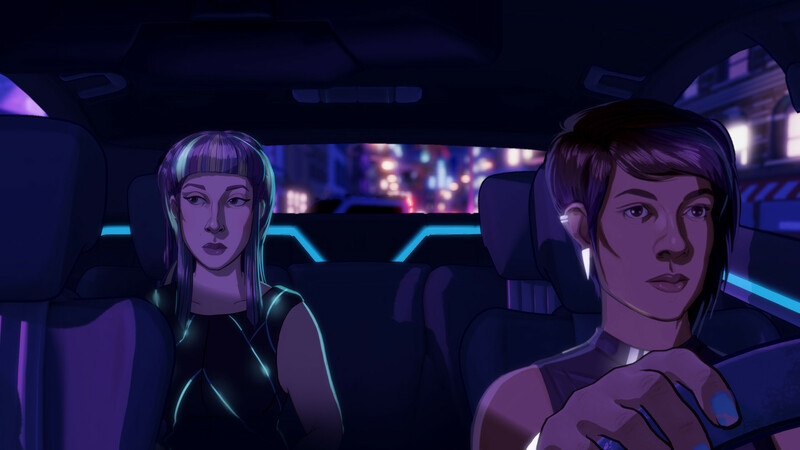 Neo Cab is that game you ve seen about being an Uber or Lyft style gig-economy driver, set in a dystopian sci-fi future. It has been described as neon-drenched because that is the only way we have thought of to describe thing that is cyberpunk so far. We don t actually self-identify as cyberpunk, said Patrick Ewing, creative director of the developers Chance Agency, and not a retired basketball player. We call ourselves nowpunk . Neo Cab is, he explains, about a world where we just continue on our current trajectory. I do think that’s the job of dystopian sci fi, is to warn you of something while there’s still a chance of changing it. This is the last entry in Overthinking Games, a column that gave Malindy Hetfeld room to take something about a game and think about it too much. 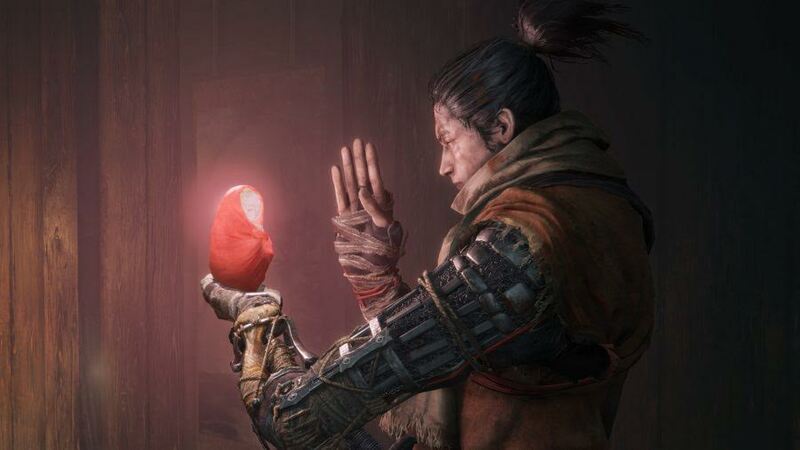 Today, she’s looked at how realistic the prosthetic in Sekiro: Shadows Die Twice is. “Toss a toilet at your friend today!”, goes the Steam blurb. 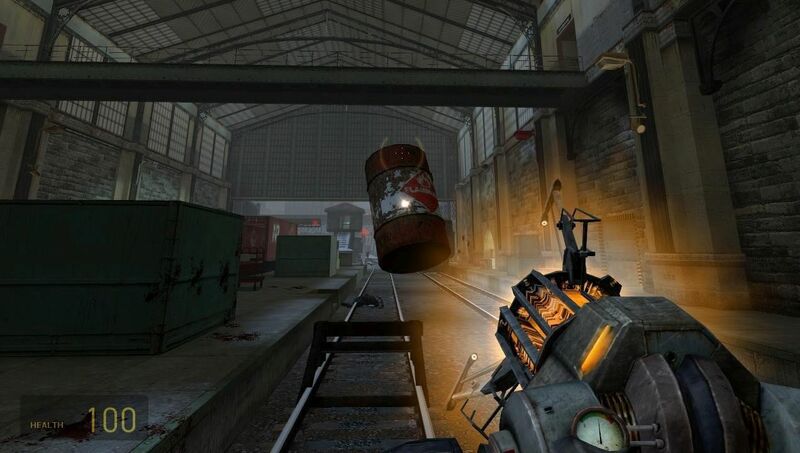 That does rather capture the spirit of Half-Life 2: Deathmatch, doesn’t it? What mysteries lurk in all that ocean water? If Like Gulls Crying At The Dawn is anything to go by, you might not actually want to find out. On its surface, it s a game about finding washed up messages from a shipwrecked traveller, but, just like the ocean, there are currents of deeper themes underneath. It also has less tortured metaphors than I do. Like Alice B, I ve been playing Ritual Of The Moon for the past few days. In case you somehow missed it, she s been keeping a diary of her adventures as an exiled space witch in the game, which is designed to be played for a few minutes every day for a month. The game was released on Friday and I like it very much. I also like the bits of developer Kara Stone s other work that I ve played. Much of it has similar themes to Ritual Of The Moon, including both astronomy and astrology. As such, here s a recommendation of one of her games to play, based on your star sign. 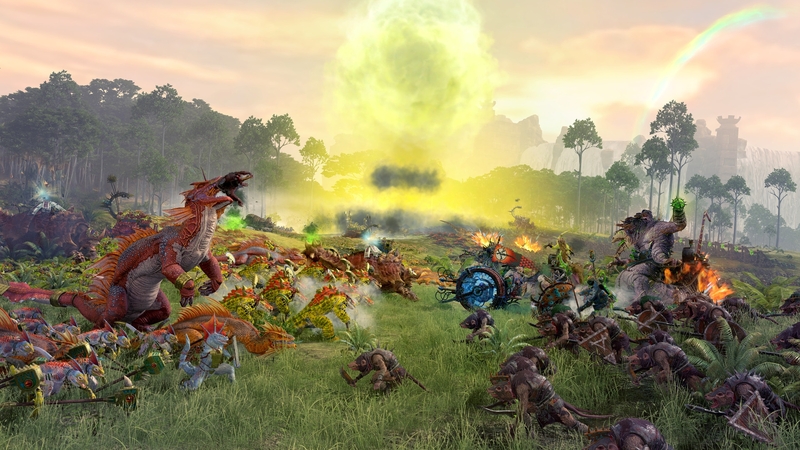 Screenshot Saturday, a lovely showcase of all things upcoming games. Screenshot Saturday Sundays, where I pick just a few for us to gawk at, in the full knowledge that making games is hard and anything could happen to change, delay, or prevent the best-laid plans of these developers. This week: a library to escape the cold, an island full of friendly slimes, and skate tricks on an alien planet. Sundays are for going on wholesome walks with family you haven’t seen in months. 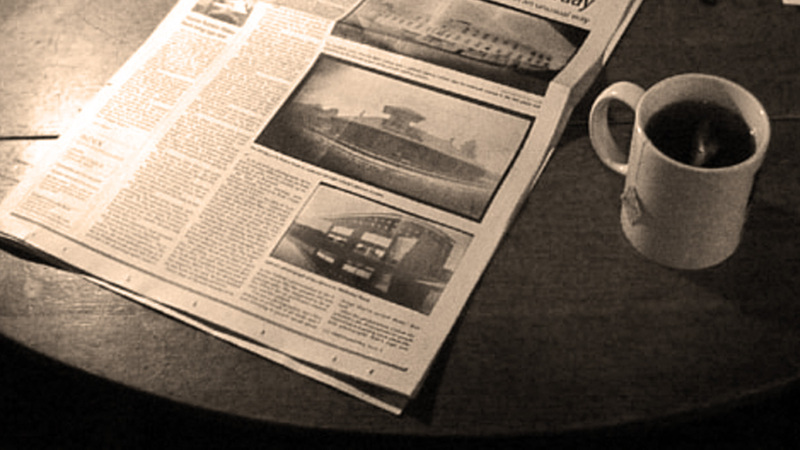 Not for reading the best writing about videogames. If you do that you are bad. On Waypoint, Patrick Klepek profiled one of UKIP’s candidates for the European Parliment. That candidate is Carl Benjamin, one of Gamergate’s most prominent figures. Klepek highlights the depths of Benjamin’s hatefulness, then stresses that we shouldn’t take his defeat for granted. This week I ve been exploring the nebula of Heaven s Vault, but, like so many of the translations protagonist Aliya is trying to untangle, my playtime has been fragmentary. Picking through in half-hour chunks, I ve become very appreciative of how the game preserves its own history. Loading up will give you a short but specific reminder of what you were up to before, and for more details you can dig into the timeline, which stretches back thousands of years but simultaneously keeps a helpful log of the events of the past few days.